If you are planning to visit a country where most people speak a different language, it is best to get a passport translation before you leave. For identification purposes, passports have been used as the ultimate document. This includes visiting a bank, booking a hotel or renting a car. In cases where you are using your passport as the main ID, you have to get your passport translated. This ensures that your identity can’t be refuted by someone who can’t speak your language. It is very important that you get a high quality and accurate passport translation. With OPAL Translation, you can be sure that you will. A passport translation is always useful, but there are some countries which will require you to get your non-English documents translated such as Australia. You have to find a reliable passport translation services provider. But before you do, it is best if you look for a NAATI certified passport translation services provider. This ensures that Australian authorities will accept your document. In Australia, NAATI certified translations are often required. NAATI is Australia’s sole accreditation body and national standards. As a result, many institutions, companies, and government offices require NAATI certified translations. OPAL Translation provides NAATI certified translations that are 100% guaranteed to be accepted by authorities. Before you receive your translation, our project managers ensure that your documents are accurate. They recheck all translations and work closely with you while making sure that all your requirements are met. All of our project managers are trained and highly skilled in handling all translation projects. Once we receive your translation order, they will allocate it to the most qualified translator. With OPAL Translation, you can be sure that translation is in good hands! If you ever have a question, you can chat with one of our customer service representatives. In just a few minutes, you will get a reply. On the other hand, you can also contact us via the translation form. Leave a message there, and we’ll email you within 30 minutes. Everybody wants to receive their translations as soon as possible. With our team of NAATI translators and project managers, we can complete your translations fast without affecting your translation’s quality. We offer standard translation services, as well as express passport translation services – perfect if you are in a hurry. You don’t have to spend a lot for a passport translation. Our services only cost as low as $69 per document. Prices will depend on the document’s length, content, and deadline. In Australia, OPAL Translation offers the most affordable NAATI certified translation services. We can translate your passport to and from these following languages. Feel free to contact us if you can’t find the language that you are looking for. We have the most qualified translator for you. How quickly can you translate my passport? OPAL Translation offers two types of passport translation services. The first one is the standard translation services. With this type, our translators can complete your translation in 2 to 3 working days. On the other hand, our express translation services are your best choice if you have an urgent translation project. In no more than 24 hours, we can send you the final translation copy. For hard copies, let us know if you need one. We can send your certified hard copy to your preferred address via Australian post. Do allow an additional 3 to 5 days until the hard copy will reach you. Of course! Since we have NAATI certified translators, your passport translation is sure to be NAATI certified. Avoid getting your document rejected by authorities with a NAATI certified translation. Yes. You can avoid the hassle of driving to our office. Just order a translation via this website. Follow the steps below and order a translation in just a few minutes. If you are having a hard time ordering, get in touch with us using the Live Chat below. 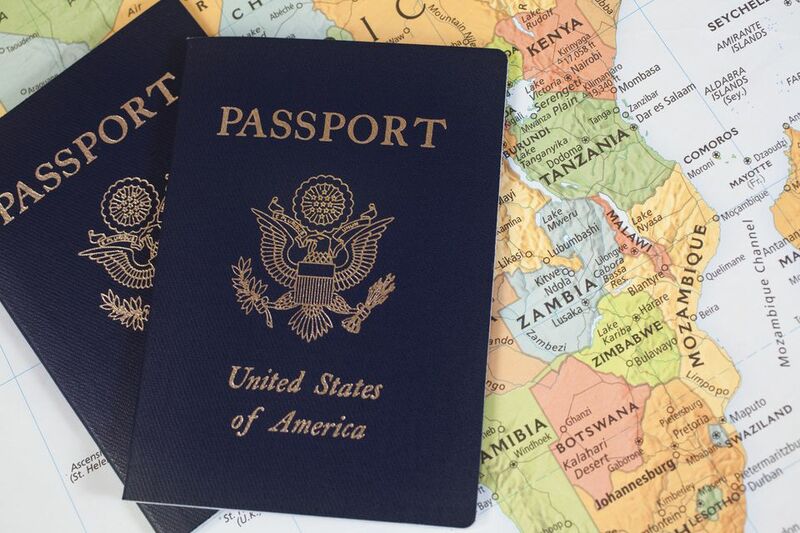 Order one of our passport translation services today. Here’s a detailed step by step guide for you to follow. First, complete the translation form found on this page. Fill in the required details and upload your document. A clear scan or photo is enough. Afterward, hit the submit button and we’ll email you the exact quote in just 15 minutes. All of these for free! That’s right. You don’t have to pay anything to get a quote from us. Proceed to pay for your passport translation via PayPal, bank transfer or credit. Once we receive your payment, we will start the translation process. When your translation is complete, we will email you the draft of the translation so you can review it before we send you the final soft copy of the translation. If you are satisfied with the draft, we will be sending you the final soft copy. If you have any questions, feel free to contact us via the Live Chat below.